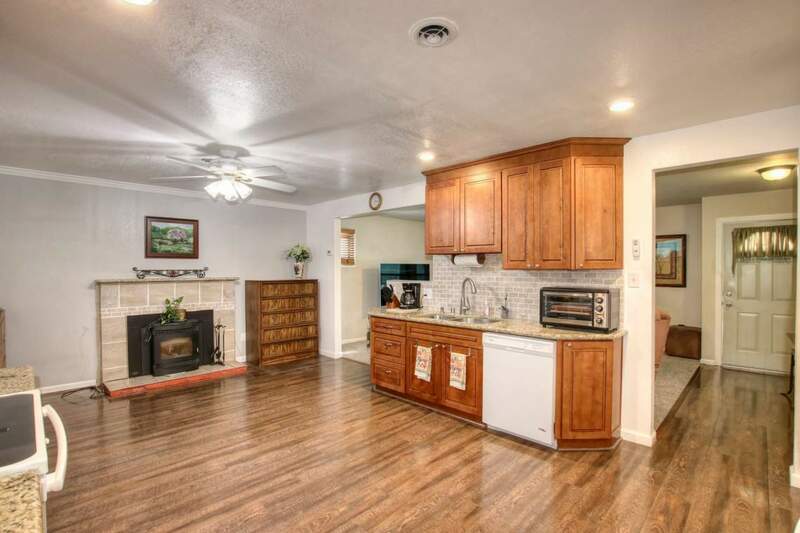 This beautifully updated home rests on a premium lot and is move-in ready! 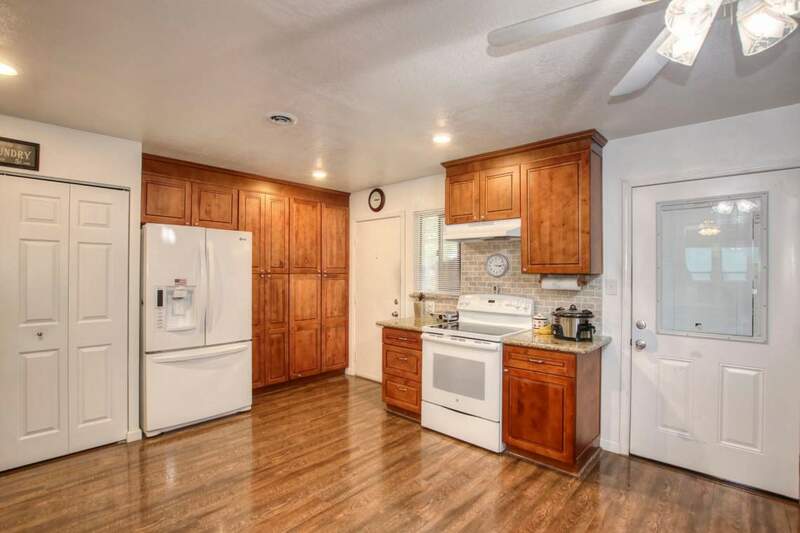 The remodeled kitchen is an entertainer’s dream with granite countertops, beautiful flooring and plenty of storage space. 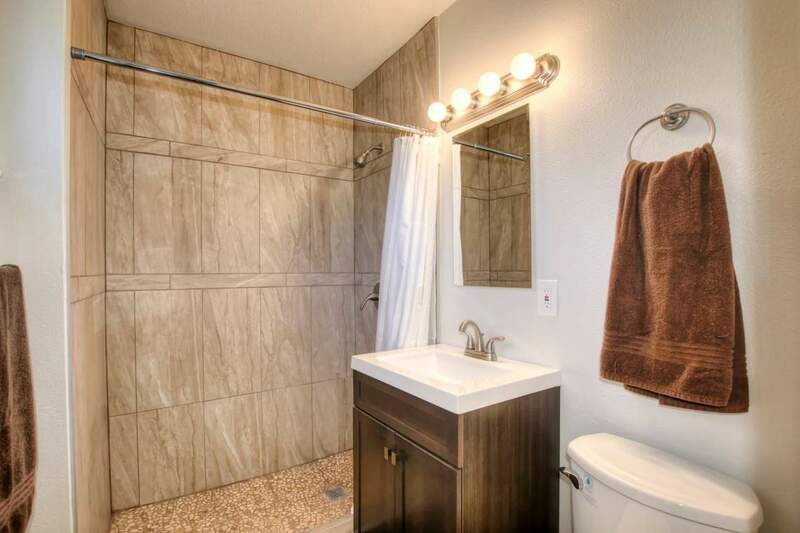 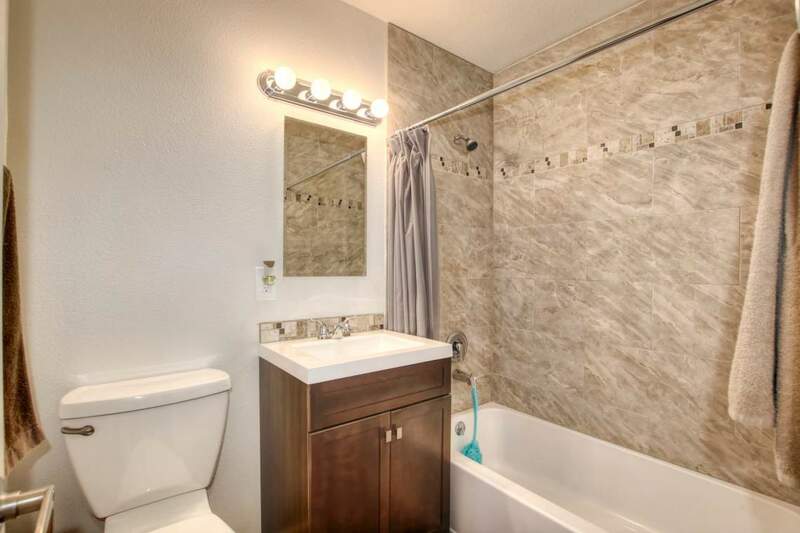 Both bathrooms are totally redone with intricate tile work and gorgeous finishes. 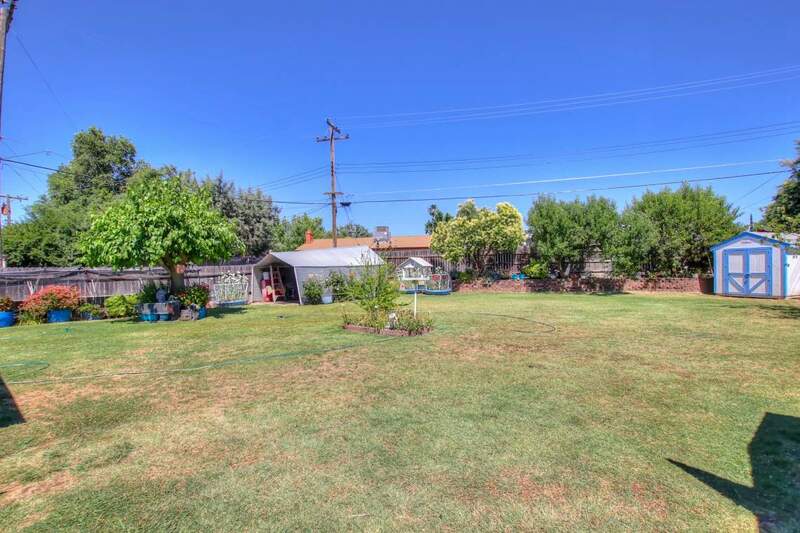 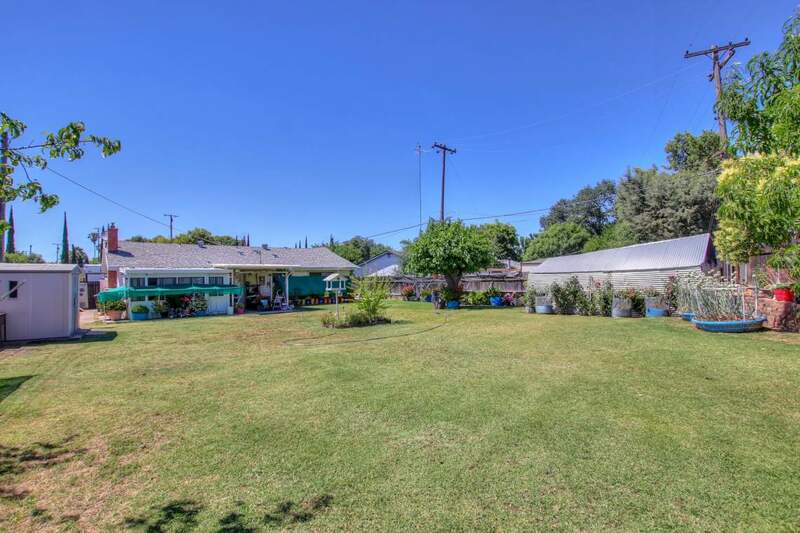 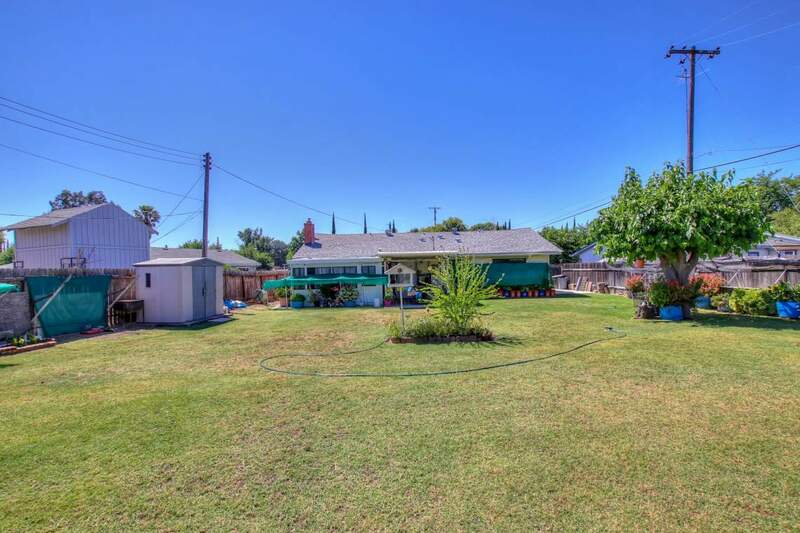 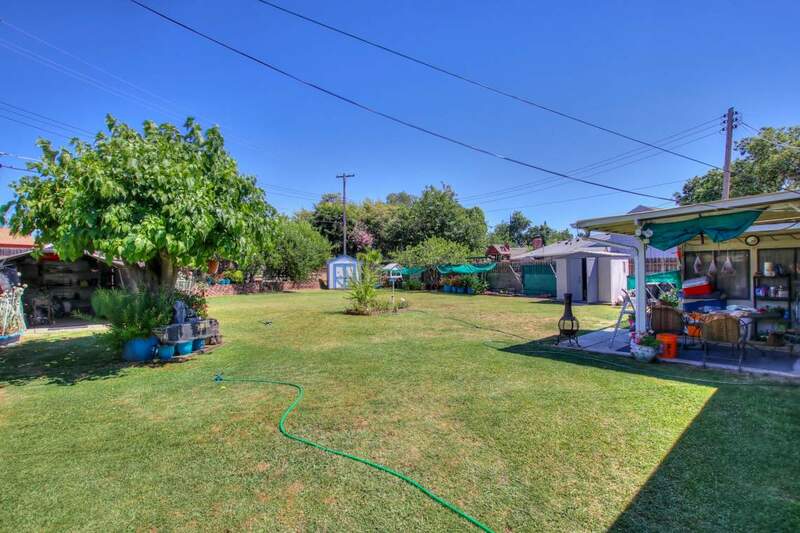 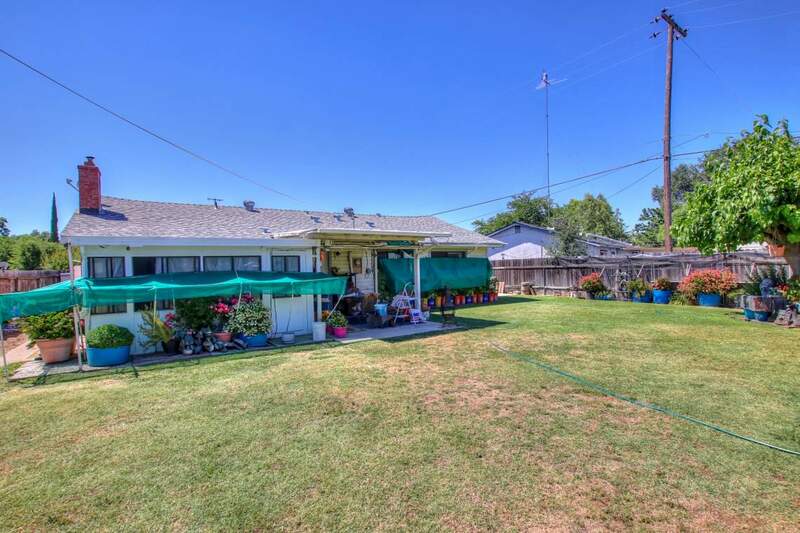 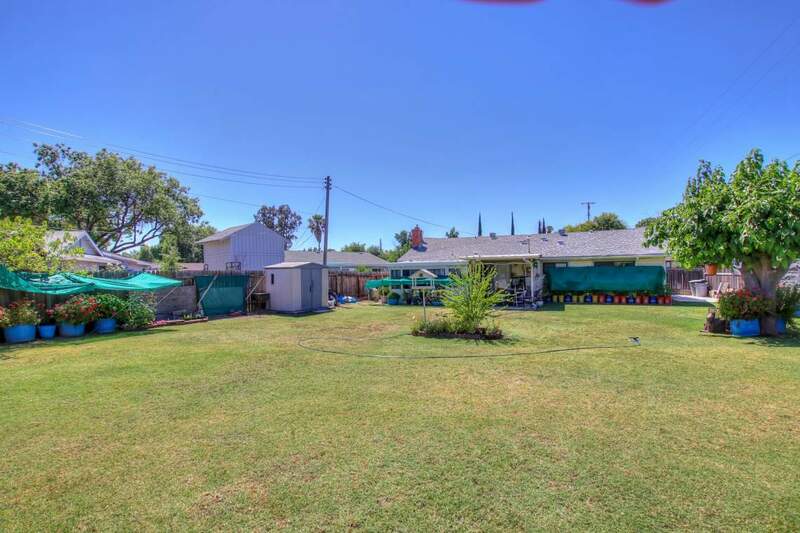 The roomy approximately .30-acre backyard is a gardener’s delight with plenty of room for a pool! 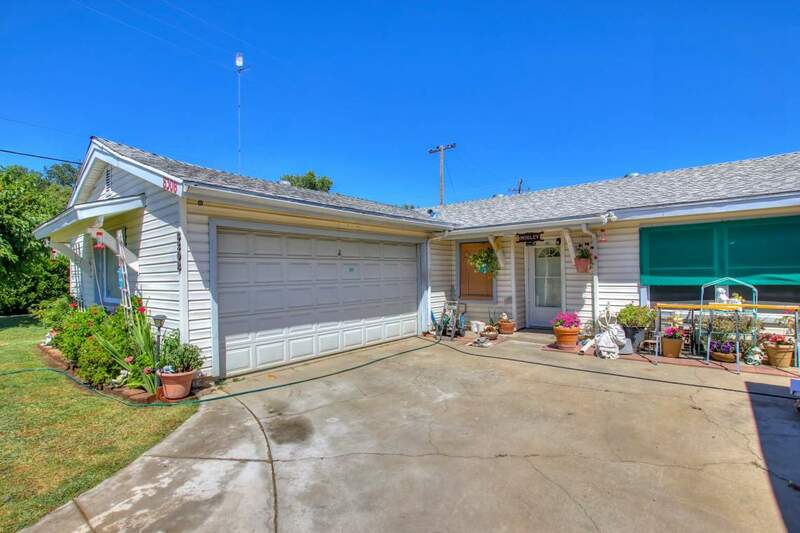 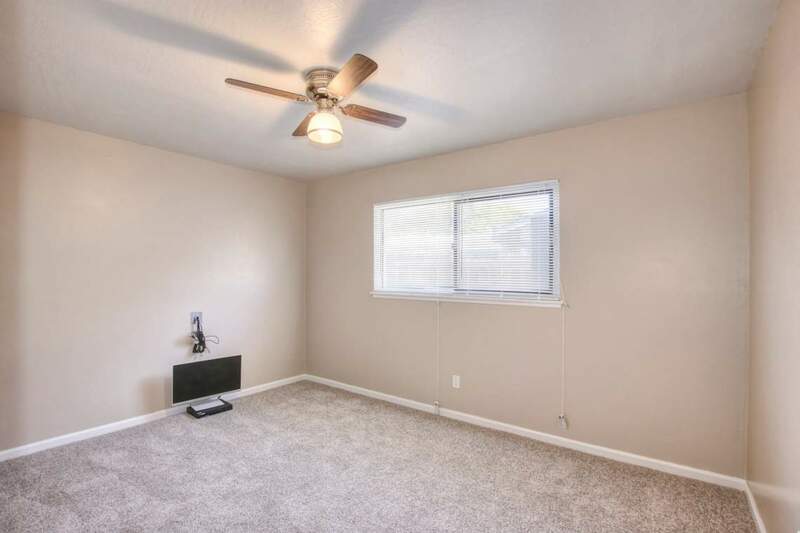 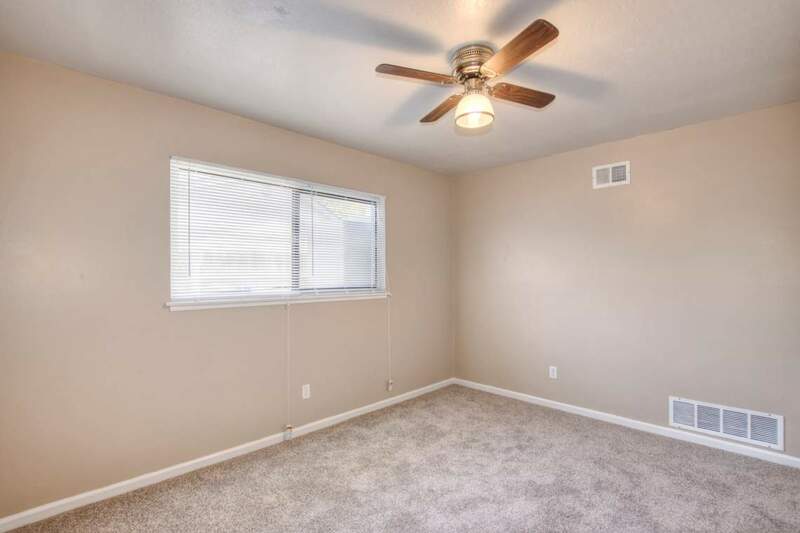 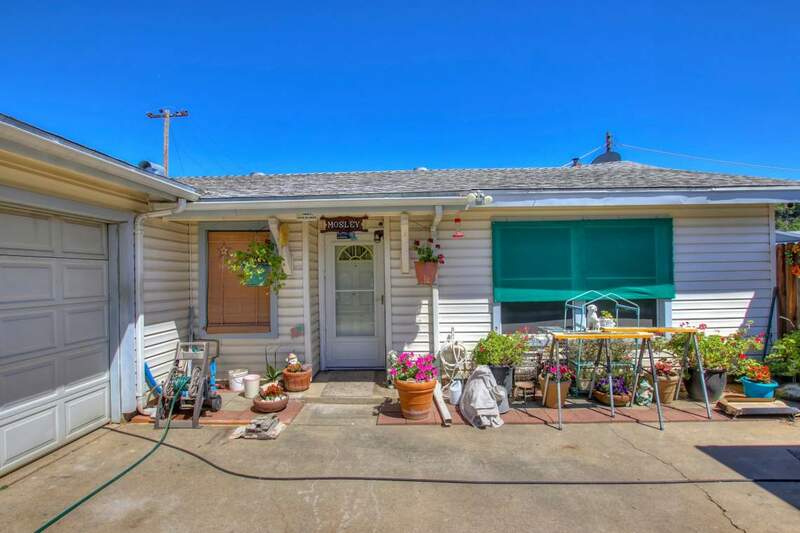 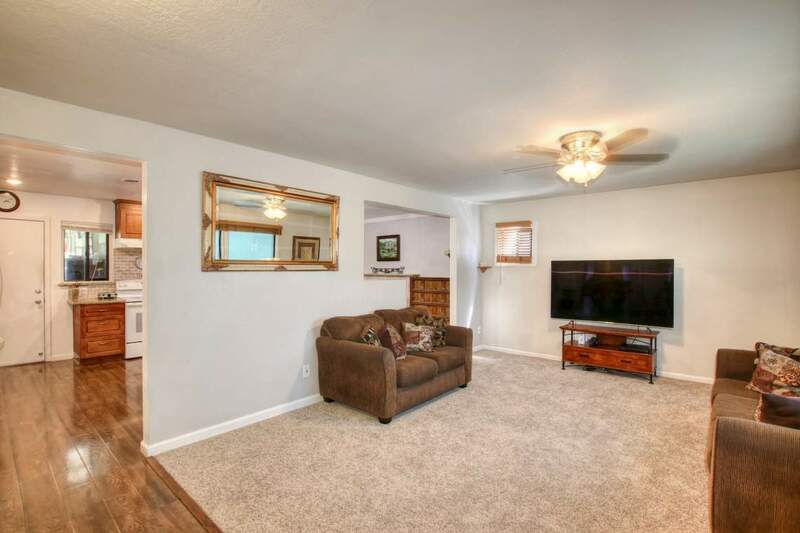 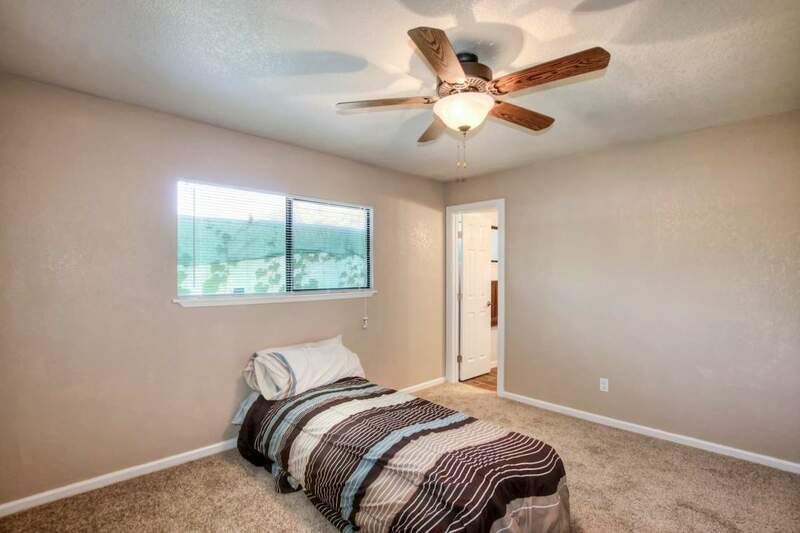 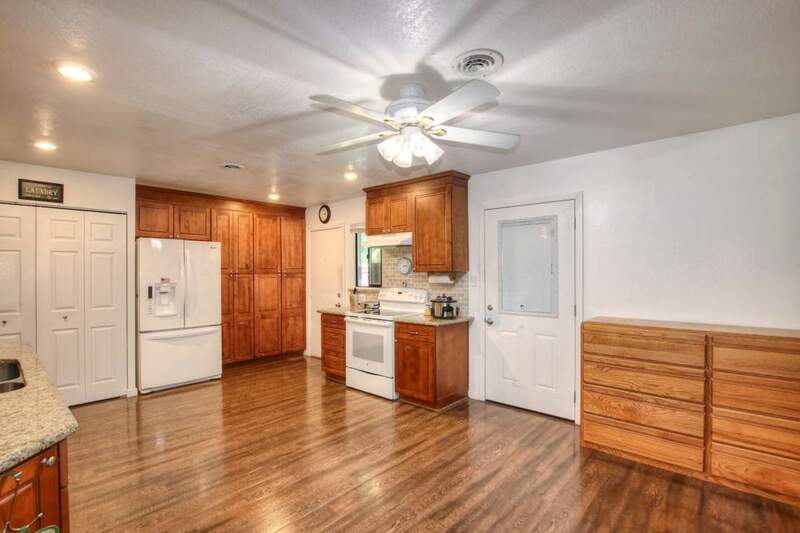 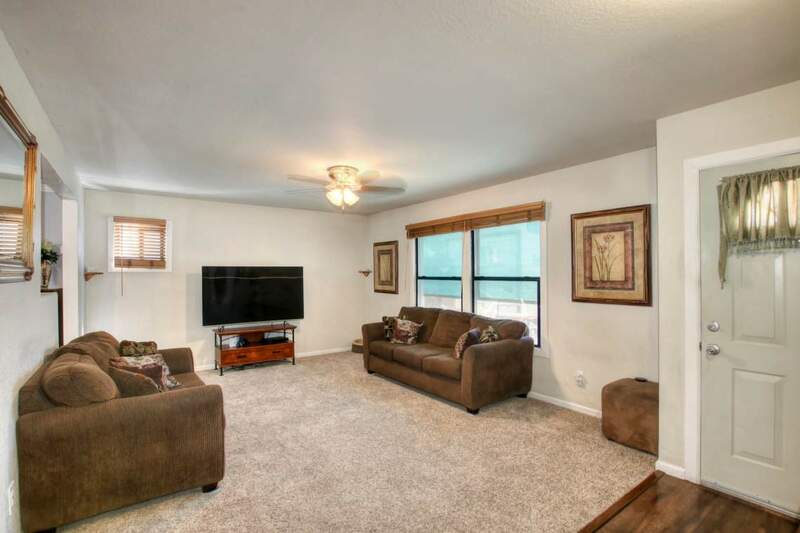 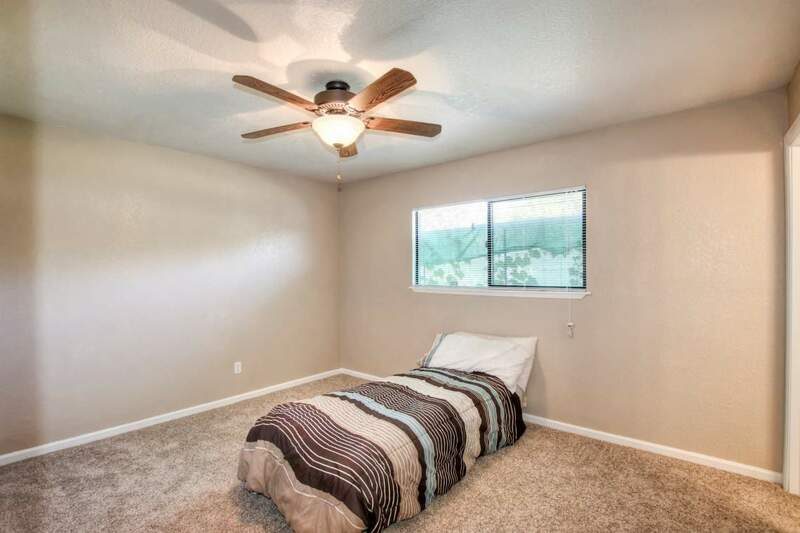 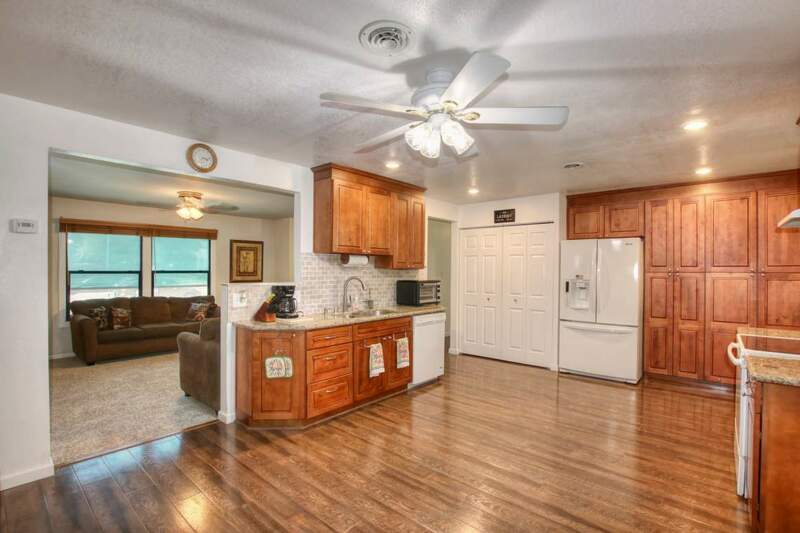 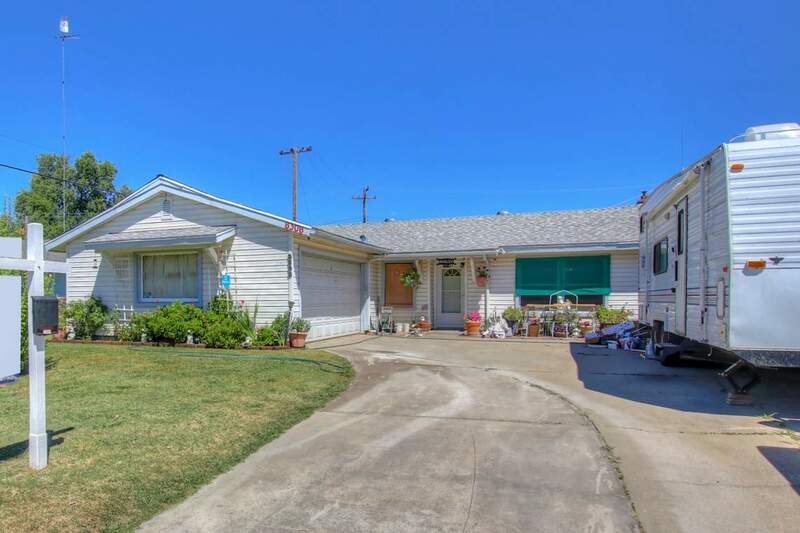 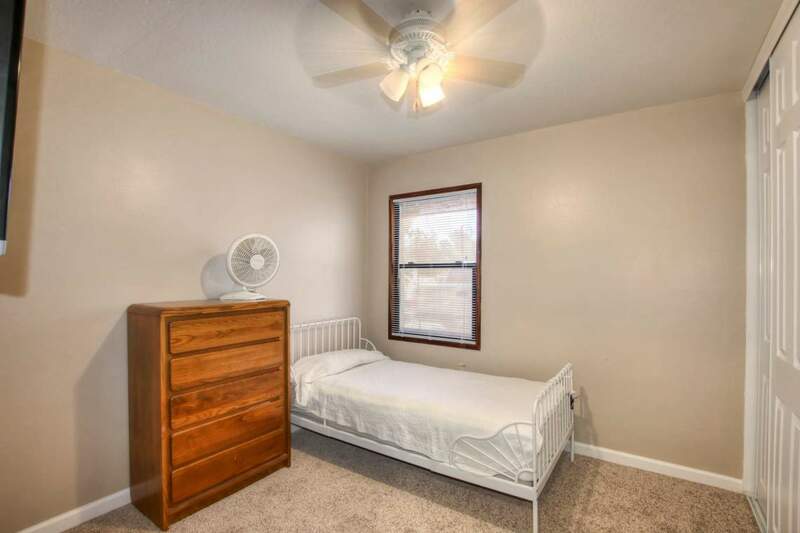 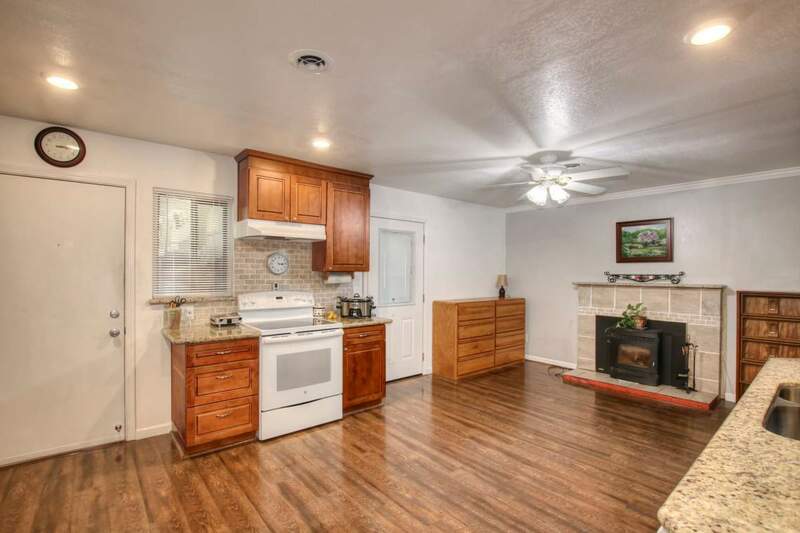 Enjoy newer central heat and air, dual pane windows and a sunroom, which is not included in the square footage. 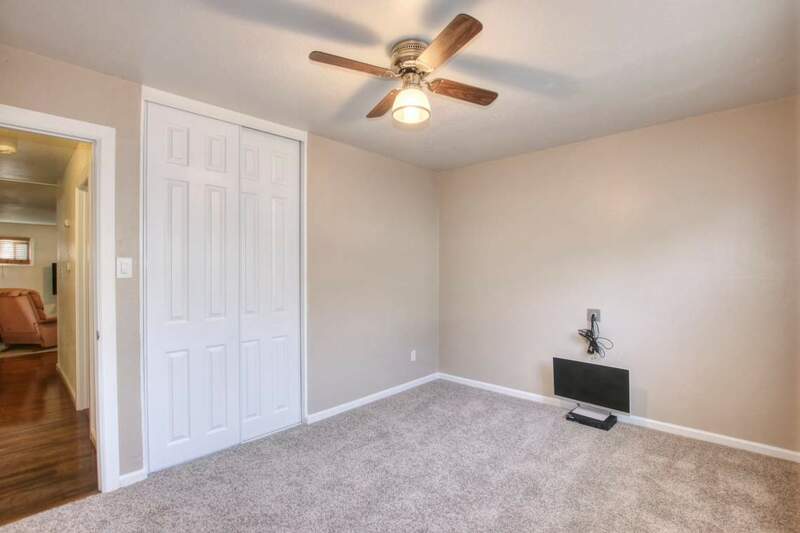 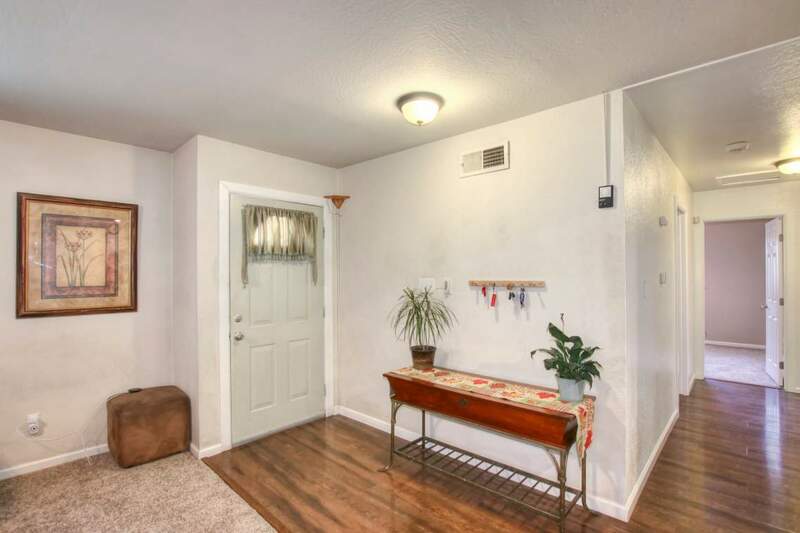 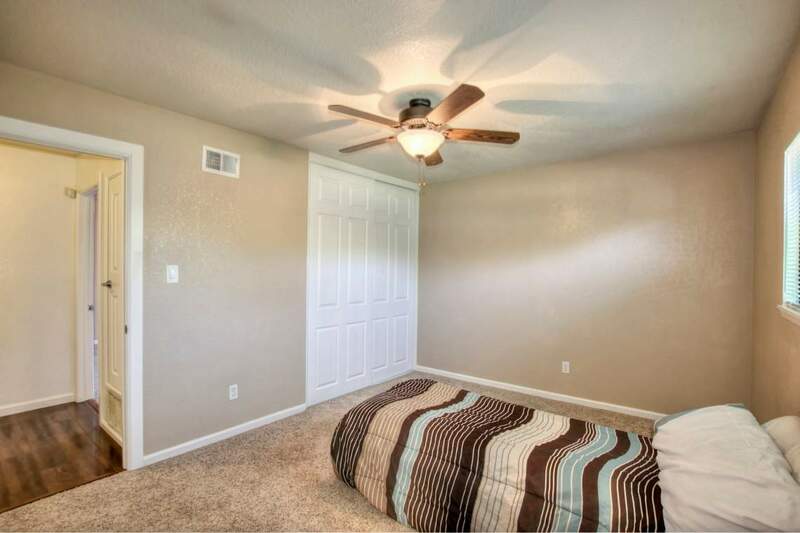 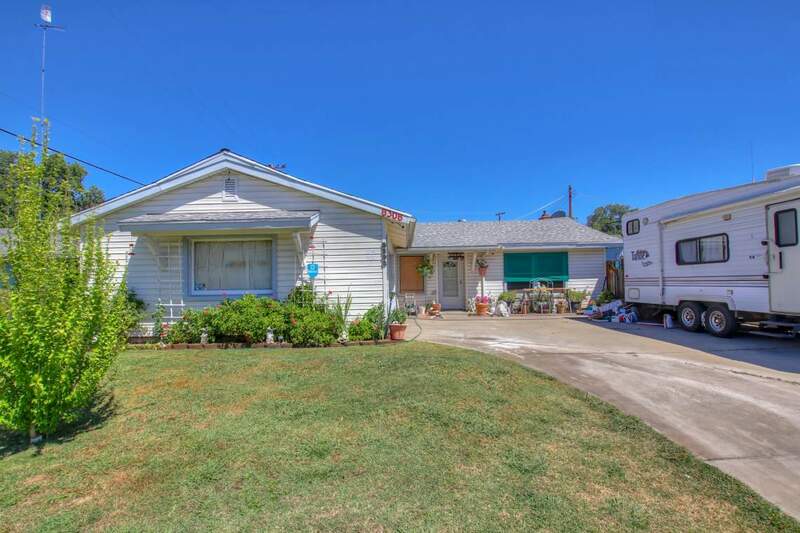 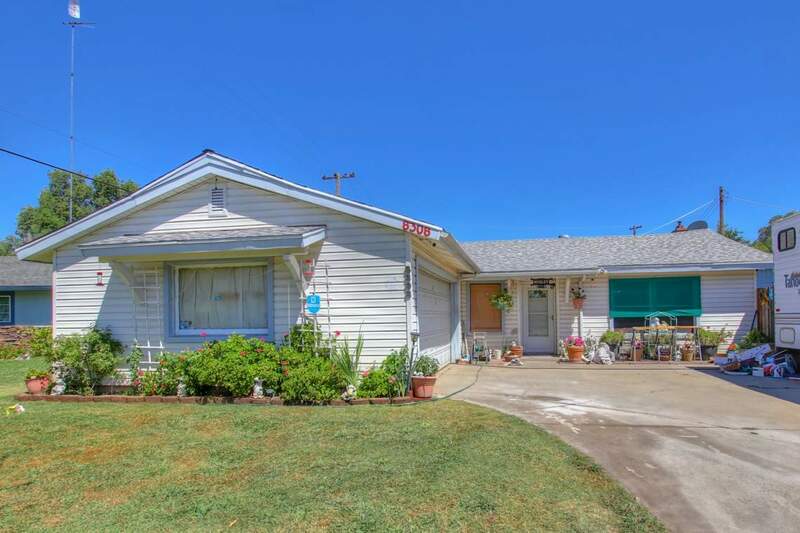 Convenient access to freeways, shopping, and more! 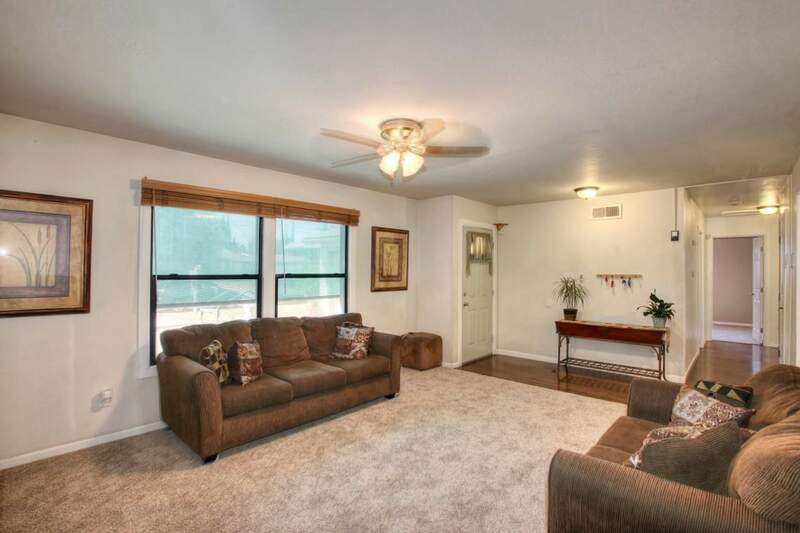 "My husband and I were lucky enough to have four real estate transactions with Diane. 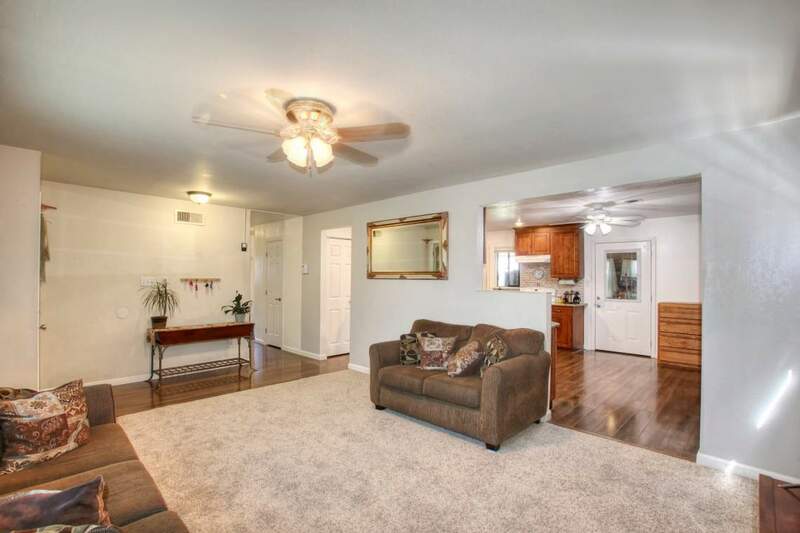 She is detail oriented, has a vast knowledge of the marketplace and... continued"